God of War Break into the Hive is one of the sections of the Light of Alfheim quest which you need to complete when exploring one of the nine regions of God of War, the Alfheim realm. The hive is one the many puzzles in Alfheim where you have to destroy the nine red vine nodes in order to clear the path into the hive. These vines are tricky because you cannot just simply cut them off. Follow this guide to find out how to Break Into The Hive. First, simply go towards the hive. Look to the left of the hive and there you will see a red root. Attack the red root using your magical battle axe so you can open the bridge. Then cross the bridge, turn left and get ready for to fight and kill some Elves and Nightmares. There is a second root there that you to clear for you to see a new light bridge. Cross the bridge and turn left. Watch the video walkthrough for the full solution. Walk up to a vine at the door then turn left and you will see a group of three vines. Do not attack them one by one. Using your axe, hit the three vines all in one shot. Next, look above to see the roots connected to the next three vines in your right-hand side. Line them up and destroy them altogether with your Leviathan axe. For the last three nodes, turn to the right side of the path and you will see them, including the vine which is in front of the hive's door. Again, align them, aim for the nodules and hit them with your axe. Congratulations, you have broken into the hive! 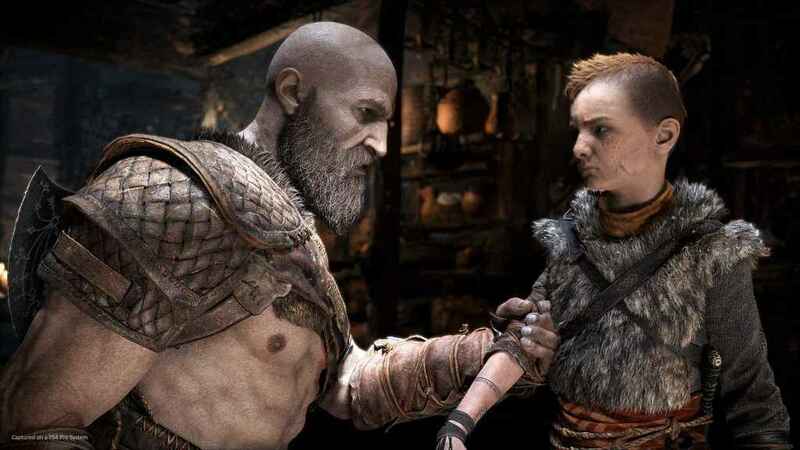 Now check out more of our God of War game guides for your next adventure.